I am finally here. I’ve been kicking the door down in Mum’s belly for weeks now and 2 weeks ago I thought I might have succeeded, but no dice. I know my Mum and Dad were beginning to wonder if I would ever come out. I heard my dad say that by the time I arrive I’ll be enrolled in school! Anyway, they tried everything to get me out, Mum even took me for a very bumpy ride on the four wheeler. I didn’t like that, so I sat on her bladder. I think they had finally given up……then…… they went to Great Grandma’s house for dinner. Now I don’t know my Great Grandma very well yet, but Dad says she is a very very wise old gal, AND a very good cook. Well……. Great Grandma knew that Mum and Dad wanted me out, and it seems that she must have put some secret ingredient in the gravy because a few hours after dinner, 2345 to be exact, someone pulled the plug out and all my nice warm bath water was gone! Dad says he wants to bottle “Grandma’s Gravy” and sell it for millions! Mum tried to sleep but I wanted out of here so I pried and pried and pried at the door, every 30mins to begin with, until about 0400 when I was getting impatient (I am my mothers son) so I stepped it up to every 10mins……. at 0530 I heard Dad call Grandma to come round, I guess someone has to look after the other 3 noisemakers once I get out. While we waited for Grandma, mum put some washing on, cleaned the kitchen and went to start to clean out the fridge. I didn’t feel like Mum was taking me seriously, so pretty much as soon as Grandma got here, I really put my shoulders into it. Mum and Dad jumped in the old farm ute and headed into town (they were going to take Grandmas brand new ute but Dad said something about seat covers??) Mum must have been getting ‘excited’ to see me now, she was shouting for joy! In fact when we got to the hospital car park, she was shouting it out so much, even the guy across the road sweeping his driveway could see how excited she was! Well we got to the maternity ward at 0630 only to find out that there were already 3 other babies who wanted an Anzac Day Birthday. Now Mareeba hospital isn’t like one of those flash, fancy ones in the big smoke (like the other 3 noisemakers went to). Me, being the 4th baby for the day, they were at capacity! “Too bad” I said, “I’m getting outta ‘ere if you like it or not!” So they found us a room, I think it was mostly a storage room, there were lots of things piled in there that we had to remove before we would all fit. Mum was getting REALLY excited now. She said something about that she didn’t want a broom closet birth, she wanted a big warm bath birth. HEY! So do I since someone pulled the plug out on my bath. Suddenly there was a familiar voice, the one they call “Annie”, she has been looking after mum lots over the last few months, I like her. Annie said we need to wait 30mins for a room to become available and to fill up the bath. I still don’t understand why mum kept shouting to Dad and Annie, I know they we also excited to meet me, but 30min of shouting it out…… really mum…. I think they got it. “One more” I thought…… Mum was really REALLY excited now. Ahhhhhh, Mum and I chilled out in the bath for a bit. Mum had me on a lead, and I know how dad doesn’t approve of the child leads so he cut it off, and then the lovely Annie took me for a cuddle and put me under some lovely warm lights……. OUCH!!!!! What the Bloody Hell was that? Annie? What is that in your hand? Some kind of needle like spear? Annie! How could you!!! Oh, what a cutie!! And i can’t quite believe that Mum wrote all this up, especiallly after all that yelling and excitement!! What a hoot!! At least for us readers! 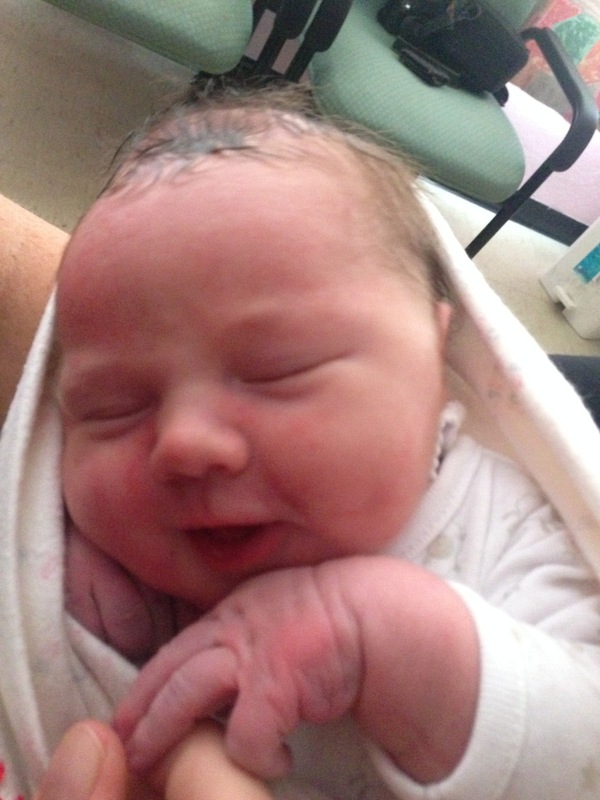 Welcome to the World, Kipp M Fealy, i hve a feeling you are in a winderful family!! Thank you redroveroz! Dad (Matt) get’s the credit for this blog post. It has ended up being tradition that Matt write’s the stories of all our kid’s births!! Mum’s just not that clever!! Helllloooo Kipp!! What a great name!! Lily and Carter can’t wait to meet you!!! 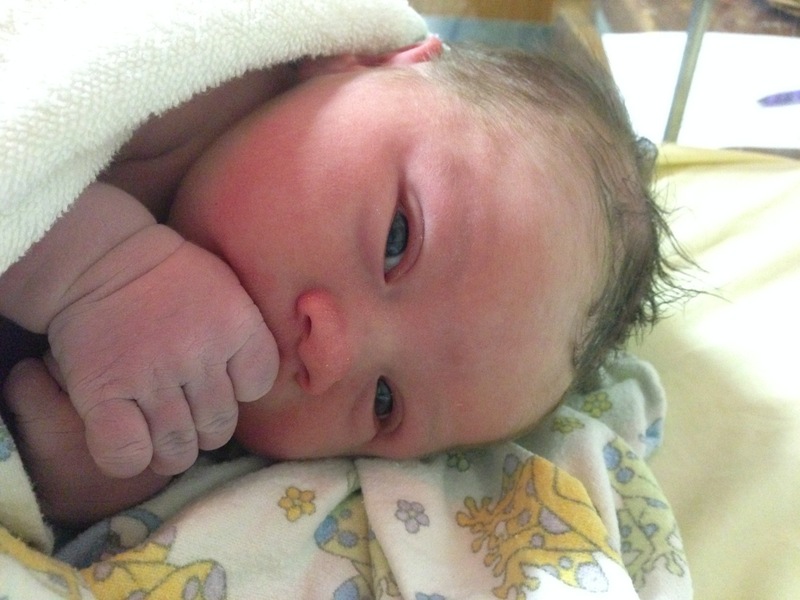 Yay another boy – look out Jess I have boxes of boys clothes for you!!! The kids look very taken with the new addition – and Jess you look amazing!! (Matty you look alright too;). Thinking of you guys and look forward to seeing you all when we can!!!!! 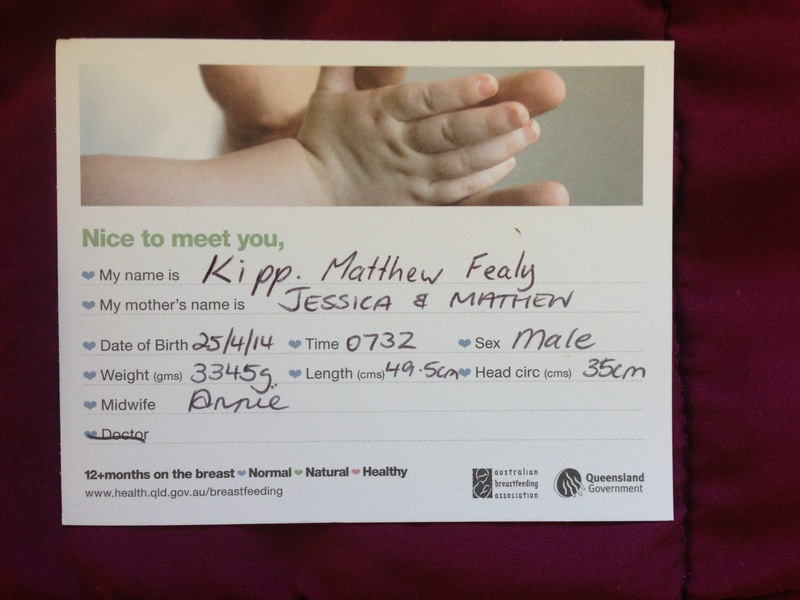 Congratulations on the arrival Kipp. He is just gorgeous. Hope Mum and Bub are doing well. Congratulations! A wonderful story for a very cute little fellow! Great story telling Kipp – cant wait to hear what other yarns to come up with as you grow up. A beautiful story and a super-duper name. Makes me want to have another one – and that would make 4 too. Congratulations!!! A perfect new member for your beautiful family…What a great story!! Congratulations!! Well done, he’s got gorgeous! Wow Kipp, you’re so articulate for a new-born! It’ll be great to read this out again at your 21st! Love the photo captions, especially Lexi’s. Congrats Fealy family.